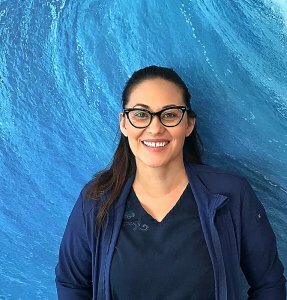 The staff at our clinic is a very tight knit group of dedicated professionals. Our excellent interpersonal relationships covey a sense of family that is noticed by visitors to our clinic. We strive to create a relaxed atmosphere where people can feel comfortable asking questions and seeking help getting pregnant. In addition to our personal service, we use advanced techniques and state of the art equipment to give our patients excellent pregnancy rates. We are constantly evaluating our processes and methods for ways to improve. Everyone desires a successful pregnancy. Realizing this is currently an impossible goal, we want everyone to feel satisfied with the service and caring they receive regardless of their outcome. We offer free tours of our clinic by appointment. These tours are designed to provide patients with general information about our clinic and staff while providing potential patients the opportunity to see our center and get a feel for what makes us different. Even with a short visit, you can get an immediate sense of who we are. Patients should feel confident and comfortable with the staff where they are having infertility testing and treatments. Please call our clinic for more information or to schedule a tour. You may also email us at hello@californiaivf.com. Ernest J. Zeringue M.D. (zerang) is an infertility specialist and founder of California IVF Fertility Center. He received his medical school training in Charleston at the Medical University of South Carolina. His obstetrics and gynecology residency was completed at Keesler Air Force Base. Following residency, Dr. Zeringue attended fellowship in Reproductive Endocrinology and Infertility at Duke University in Durham, NC. He then served as the Division Chief of Reproductive Endocrinology and Infertility at David Grant Medical Center at Travis Air Force Base. 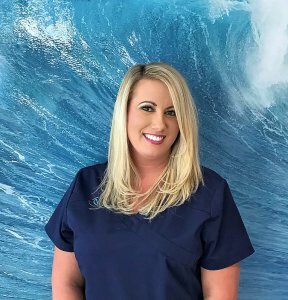 While in the military, Dr. Zeringue’s clinic was among the busiest in the hospital and maintained a very high patient satisfaction rating. As one of only a hand full of infertility specialists in the Air Force, Dr. Zeringue also performed a high volume of infertility surgery including tubal reversals. Research interests include insulin resistance as it relates to weight and infertility problems, improvement of laboratory environmental conditions, and egg quality. He has successfully implemented a diet regimen that has been extremely effective in restoring ovulation to many women. Countless individuals have sought counseling for weight management independent of attempts at becoming pregnant. Dr. Zeringue is an Associate Clinical Professor at UC Davis Medical Center (VCF). Dr. Zeringue is available for consultations to discuss your treatment options. 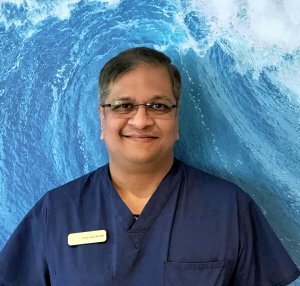 Dr. Pravin Goud joined California IVF Fertility Center in 2012, after working for Kaiser Fertility Center in Vacaville for many years. 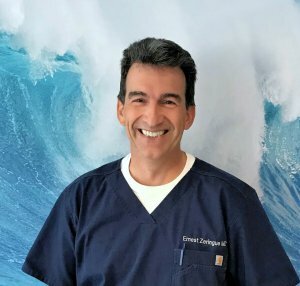 Dr. Goud has a reputation of providing compassionate care for his patients and is dedicated to providing the best possible care for each individual. 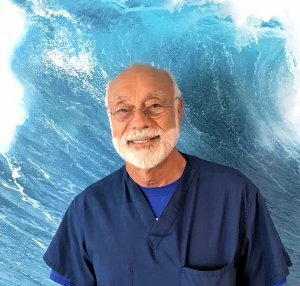 In addition to his clinical expertise, Dr. Goud holds a PhD in reproductive biology and has published extensively in the field of oocyte aging and maturation. He has been named as a co-author on many peer reviewed publications along with some of the most respected names in the infertility field. Dr. Goud is board certified by the American Board of Obstetrics and Gynecology (ABOG) in both Obstetrics and Gynecology and Reproductive Endocrinology and Infertility. Dr. Goud received his PhD in reproductive biology in 1999 from Ghent University in Belgium. After moving to the United States, Dr. Goud completed his OBGYN residency at Wayne State University in 2006. After residency, Dr. Pravin Goud completed his reproductive endocrinology and infertility fellowship at Wayne State University in 2008, at which time he joined the Kaiser Permanente Medical Group as the clinical director Center for Reproductive Health in Vacaville. He received his certification in Androlgy and Embryology as a high complexity laboratory director (HCLD) in 2011. Dr. Goud is an Associate Clinical Professor at UC Davis Medical Center (VCF). Gary Gross, MD is a specialist in reproductive endocrinology and infertility with a long career in patient care and in the teaching of residents and medical students at Harvard University School of Medicine where he was a member of the faculty from 1970 to 2015. He had the distinction of being nominated for the title of best teacher of the year during his time there. Dr. Gross received his B.S. from Union College in Schenectady, New York and his M.D. from Yale University in New Haven Connecticut. He served as a surgical intern at Harvard and underwent his residency in Obstetrics and Gynecology at Yale-New Haven Hospital. Upon completion of his residency at Yale, he was invited to return to Boston to create and run the infertility program at Beth Israel Hospital, one of the principal Harvard Medical School teaching hospitals. In addition, in 1978, he established the first infertility program within a federally funded Title X Family Planning Program. He was one of the early leaders of RESOLVE, the national advocacy organization for infertile couples. He arranged the funding with which RESOLVE expanded from a local organization in Boston to the national organization with multiple chapters it has become. He served on RESOLVE’s national board of directors for 18 years and was the first physician to serve as chair of that board. In the early 1970’s, he was one of the first l physicians to insist that psychological counseling and support be an integral part of an infertility practice. He established and maintained one of the largest solo infertility practices in New England for over 30 years. He also served as the women’s endocrinology consultant to two large complementary medicine clinics in the Boston area for 9 years His involvement with in vitro fertilization began more than 25 years ago. His research interests have included the role of interconversion of steroids in disorders such as endometrial cancer and polycystic ovarian syndrome, the use of natural cycle in vitro fertilization in areas where conventional IVF is not available, and the role of hypothalamic –pituitary axis dysfunction in chronic Lyme disease. He relocated to Sacramento in 2016. Dr. John E. Gould is an Associate Clinical Professor of Urology at UC Davis School of Medicine providing services to Sacramento area patients. As a specialist in male infertility, his services include vasectomy reversal, microsurgical sperm extraction, electroejaculation, and vasopididymostomy. 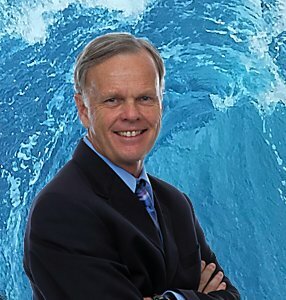 As a regional leader in the field of male infertility, Dr. John E. Gould has provided services at Northern California Fertility Center, Kaiser, UC Davis Health System, Sutter Health System, and California IVF Fertility Center. Dr. Gould received his B.A. degree from Williams College, Williamstown Massachusetts in 1974. He then attended medical school at UC Davis School of Medicine, receiving his M.D., Ph.D. in 1984, and went on to complete his residency at UC Davis School of Medicine, graduating in 1989. He is board certified by the American Board of Urology. Dr. Gould is available to see patients at California IVF Fertility Center. 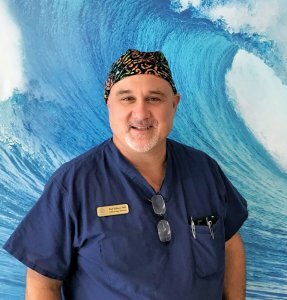 Dr. Gould provides services through his private practice Male Fertility Medical Associates, Inc.
Dr. Tollner is the embryology laboratory director at California IVF Fertility Center in Sacramento. 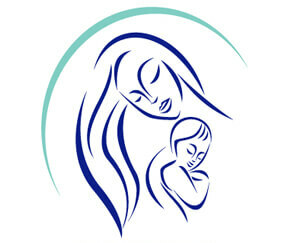 Michele joined California IVF in 2006 as Practice Administrator of the clinic. 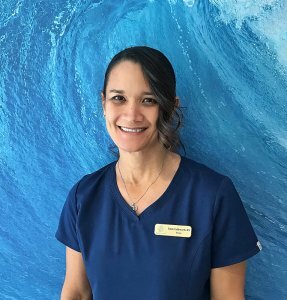 With years of experience in private practice and hospital administration, she has embraced this growing practice as her own. 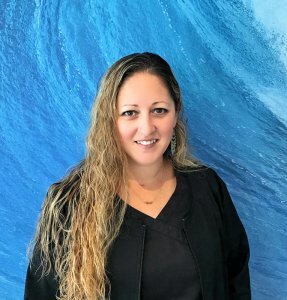 She is responsible for the financial growth and health of the practice, and day-to-day operations, and enjoys the chance to work directly with patients. Anna joined our team in 2007. 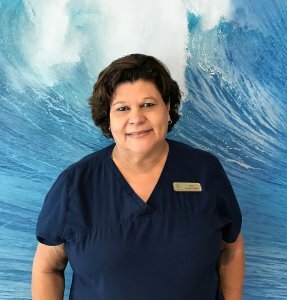 She has many years experience in medical office management and brings her knowledge, organizational skills, and attention to detail to our administrative team. 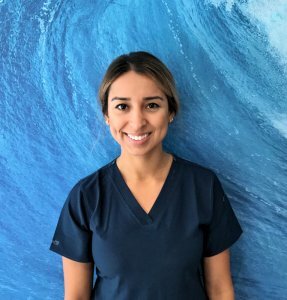 As Administrative Assistant, she coordinates her work between the front office, billing, insurance, and management, to ensure that the clinic runs smoothly and efficiently, behind the scenes. 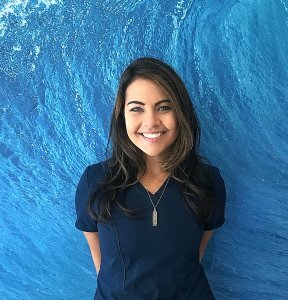 Anna creates a caring and trusting impression with our patients, making sure that their questions and requests are her top concern. Among her many talents, Anna also speaks Spanish and is especially dedicated to the Spanish-speaking communities. 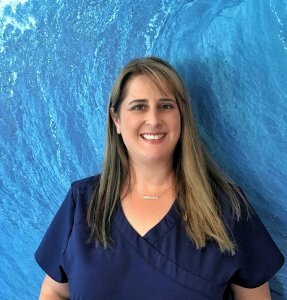 Kerri started her career at California IVF in 2008, as Administrative Assistant, where she learned all aspects of the front office. In less than one year, she advanced to the position of Patient Coordinator for IVF, FET and IUI. We often receive letters from patients, expressing their appreciation for Kerri’s warmth and caring, and her ability to give them hope. 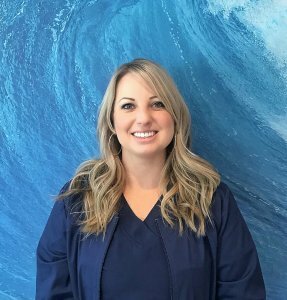 Kerri is now our clinical receptionist and uses her vast experience in one of the most critical roles as patient advocate. 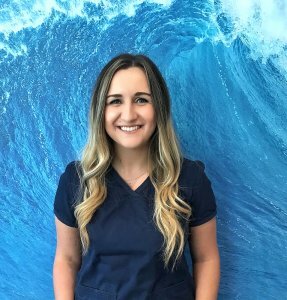 Holly is a clinical coordinator. 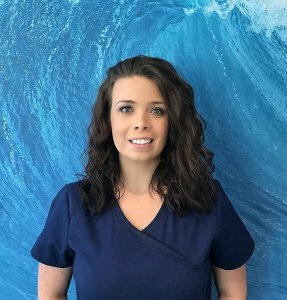 Rachael is a new patient coordinator and IUI coordinator. 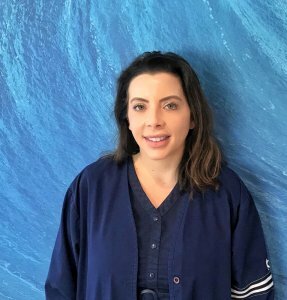 Samantha is a new patient coordinator and IUI coordinator. Stacey joined California IVF as our Financial Coordinator in 2008. 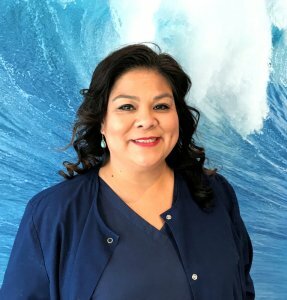 Prior to that, she trained as a Medical Assistant and worked in the medical field for several years before specializing in fertility services. 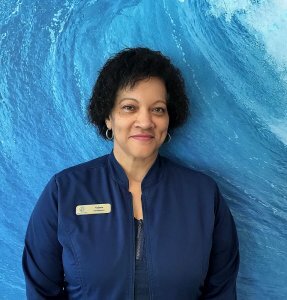 Stacey goes the extra mile for every patient, verifying insurance coverage and calling each patient to explain their insurance benefits. Her duties include patient billing, financial counseling, pre-authorizations, and referrals. 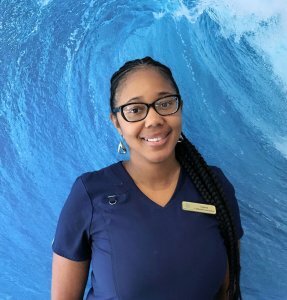 She receives many compliments from patients about her compassion and willingness to help ease the stress of financial and insurance matters. 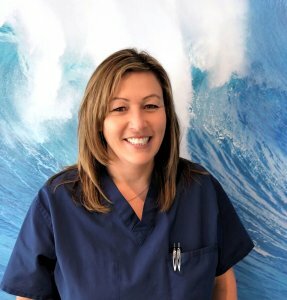 Deborah joined the staff of California IVF as Senior Embryologist in 2006. Her embryology career began in 1986, as research technician at the Jones Institute for Reproductive Medicine, in Norfolk, Virginia, the first IVF clinic in the U.S. In 1990, she was trained as an embryologist at Northwestern Memorial Hospital in Chicago, Illinois. 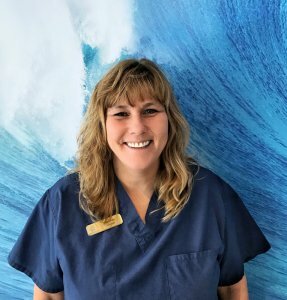 Deborah relocated to California in 1998 and worked at Northern California Fertility Medical Center in Roseville as supervisor of andrology and embryology laboratories. At California IVF, Deb is responsible for all aspects of andrology and embryology laboratories. 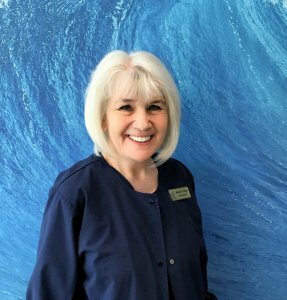 Not only is she a skilled embryologist and expert in ICSI, embryo biopsy, and egg/embryo freezing, Deb loves interaction with patients. 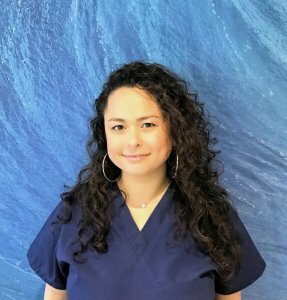 She meets with every new IVF patient, teaching an embryology “Egg Class” to patients before starting treatment.